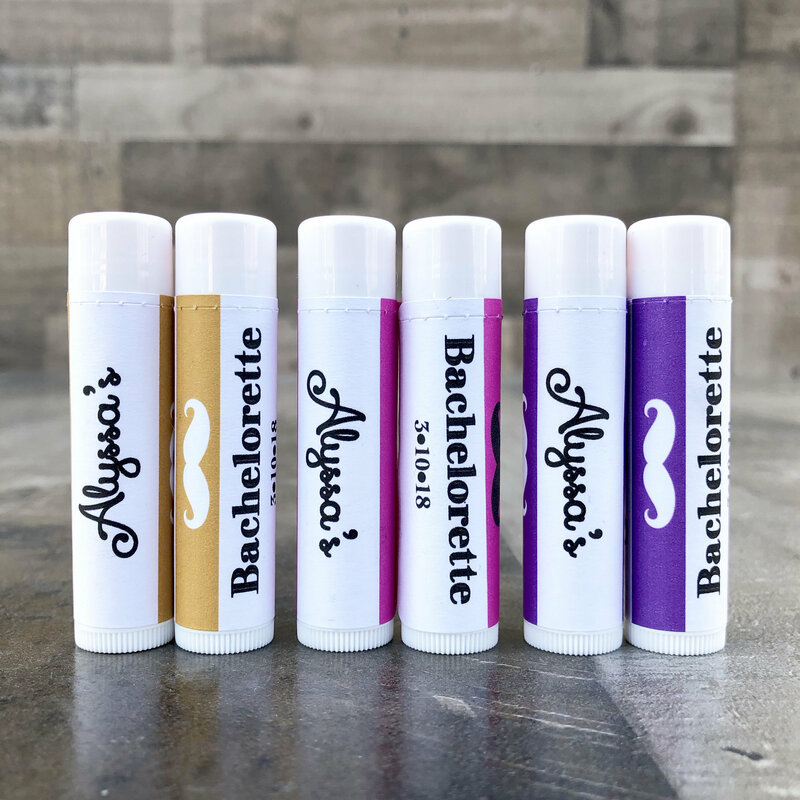 You will receive labels only and not chapsticks with this order. 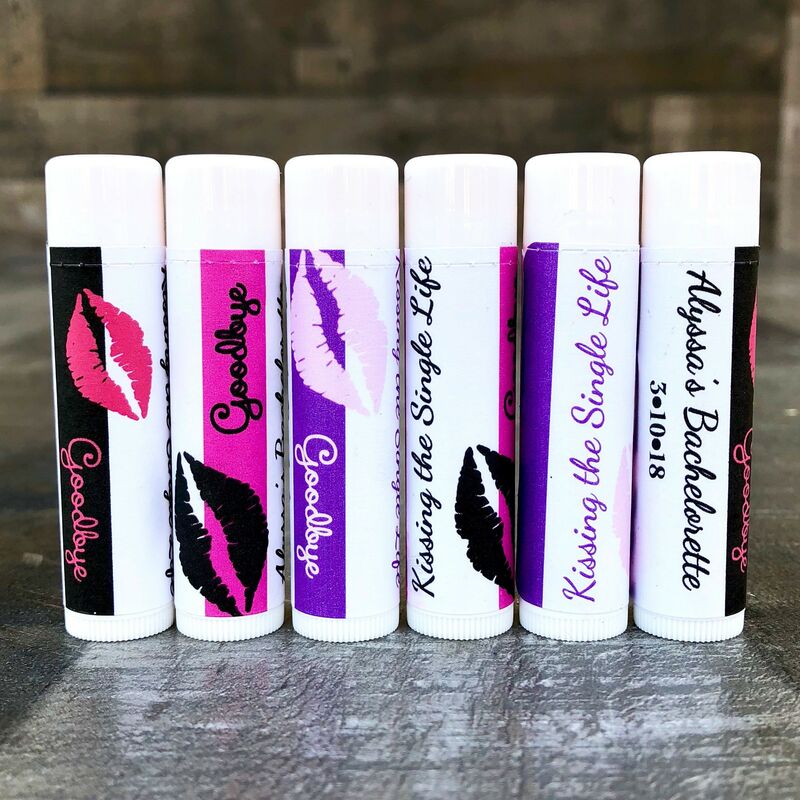 I have a listing in my shop for both labels and chapsticks. Search under wedding and shower favors. Thanks! The labels are well made! 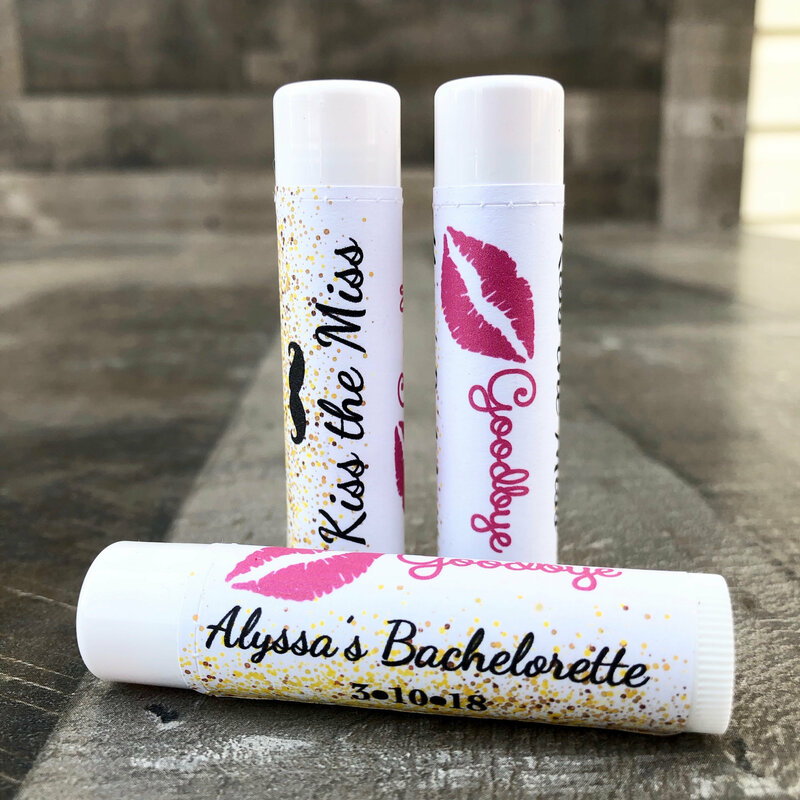 I'm using them as part of my gift for my bachelorette party attendees! Great product! Shipped quickly and easy to put onto the chapsticks. Exactly as they appear. Great product and fast! These were kind of hard to apply. If you aren’t very crafty, I recommend just getting the labels already applied to the chapstick. This store offers that option! thank you!! Can’t wait to put these on some tubes of lip balm! 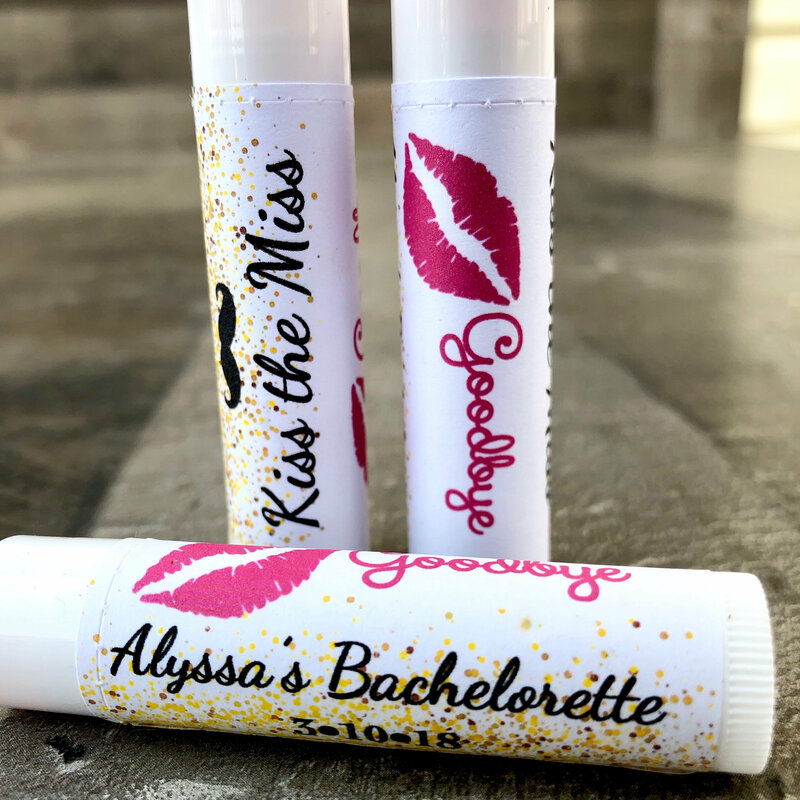 Will be a great addition to the goody bags for the bachelorette I am hosting next month.